You can download Sadyoon Ki Baiti ( Urdu صدیوں کی بیٹی) by M.A. 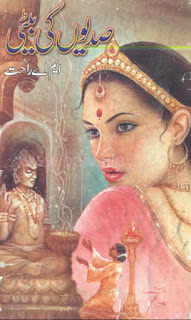 Rahat free in pdf format. M.A. Rahat is a very renowned individual who has been offering her services in the field of writing from the past many years and has written a lot of novels with the very interesting pieces of her work.